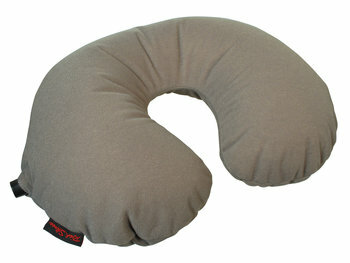 Sweet Dreams: Comfortably enjoy a quick cat-nap or a long snooze on the bus, train, or plane with our downright luxurious travel pillow. Comfy and Sturdy: The soft and plush outer shell lulls you to sleep while the tough inner cell holds the right amount of air to give proper support. 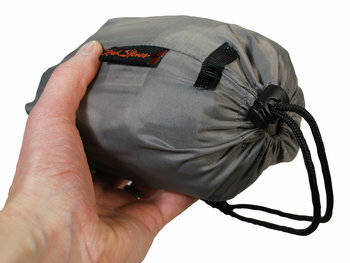 Travel Light: When deflated, the travel pillow is super compact, and stores in its own drawstring pouch for smart packing.